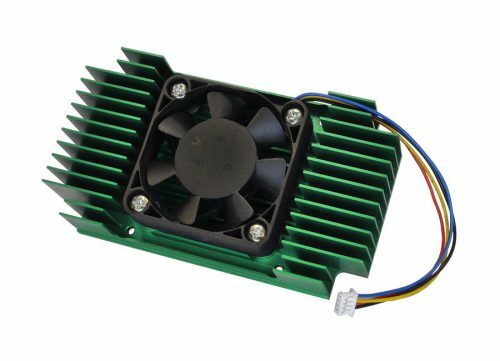 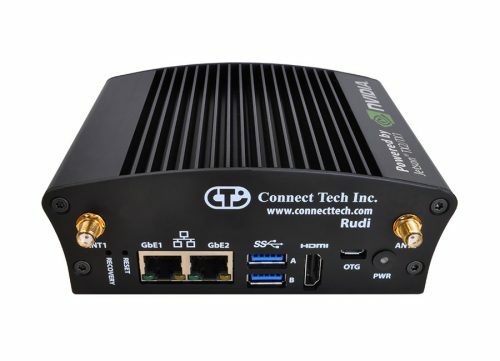 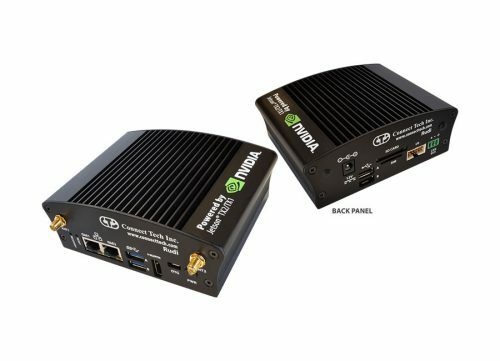 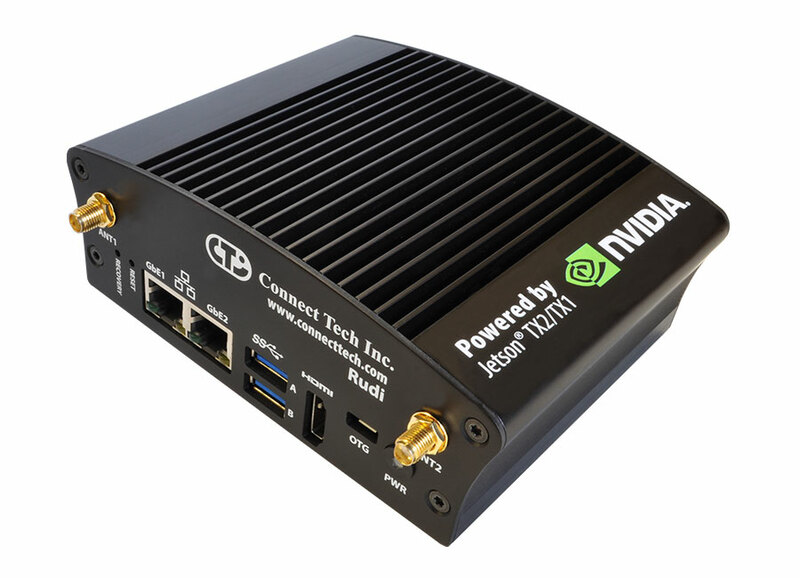 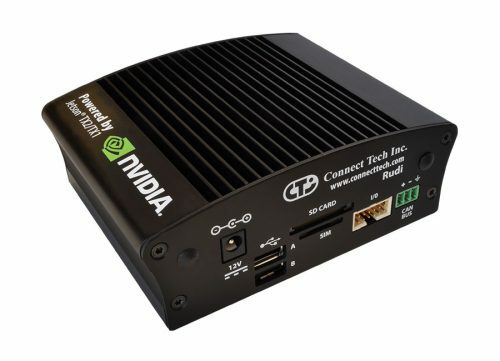 Rudi Embedded System with NVIDIA® Jetson™ TX2 or TX1 - Connect Tech Inc.
Connect Tech’s Rudi Embedded System holds a lot of power in a small package. 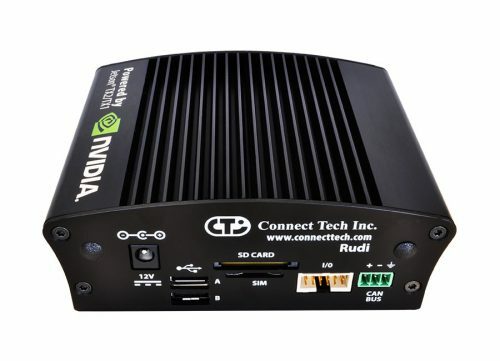 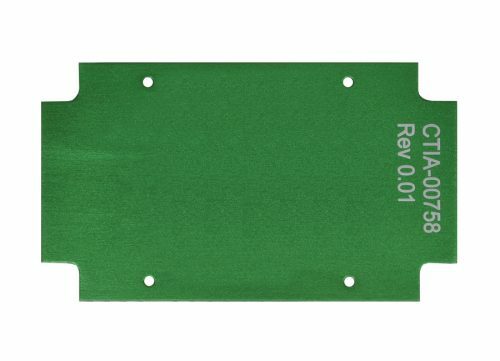 Rudi is pre-integrated with the NVIDIA® Jetson™ TX2/TX1 supercomputer-on-module, providing 256 CUDA® Cores on the NVIDIA Pascal™ or Maxwell™ architecture. 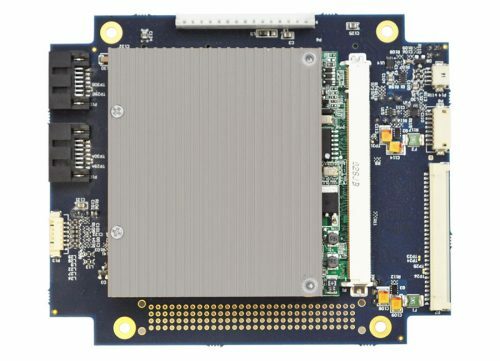 The system has 4GB LPDDR4 memory (TX1) or 8GB LPDDR4 memory (TX2), 4K video decode/encode, WiFi, Bluetooth, USB 3.0, CAN 2.0b, USB 2.0, and mSATA and miniPCIe expansion. 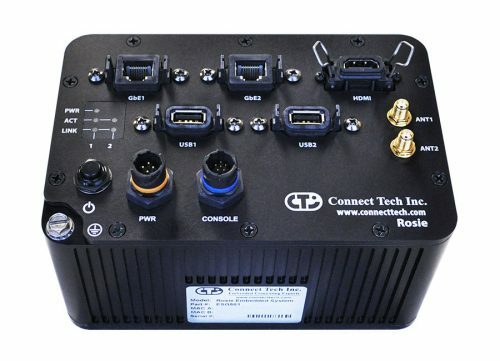 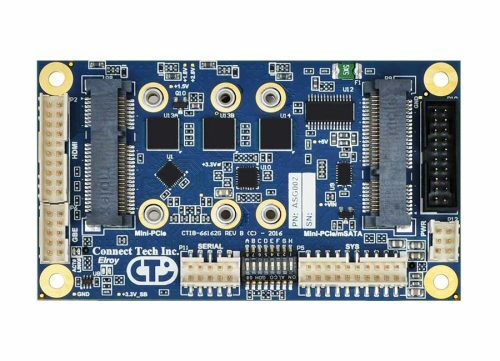 Contains 1 x miniPCIe slot with PCIe and USB connectivity (options for 3G/HD-SDI video capture, analog video capture, cellular module, GPS module, additional Ethernet, ADC, DAC, additional RS-232/485 ports, additional GPIO). 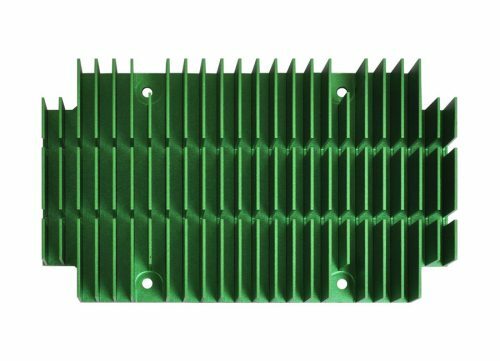 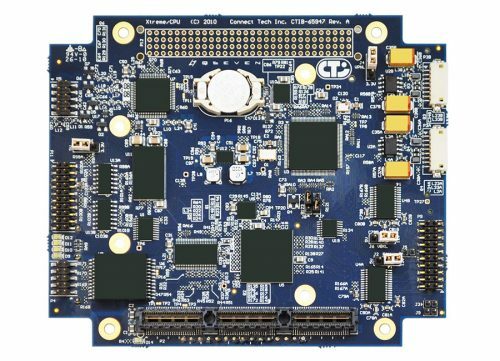 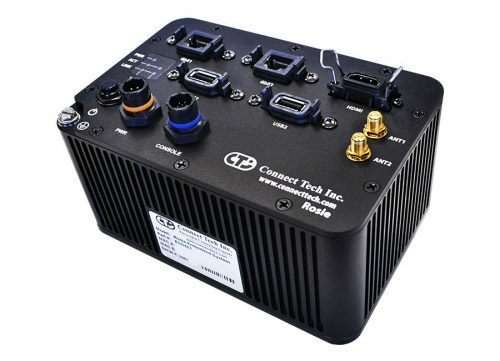 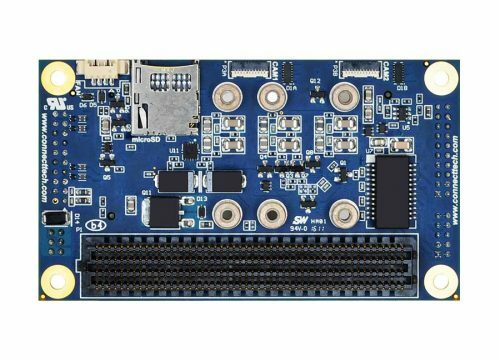 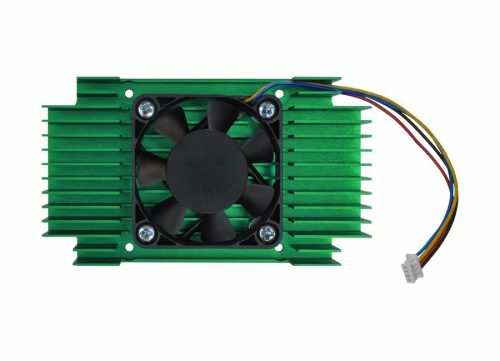 This small embedded system is ideal for deployable computer vision and deep learning applications.